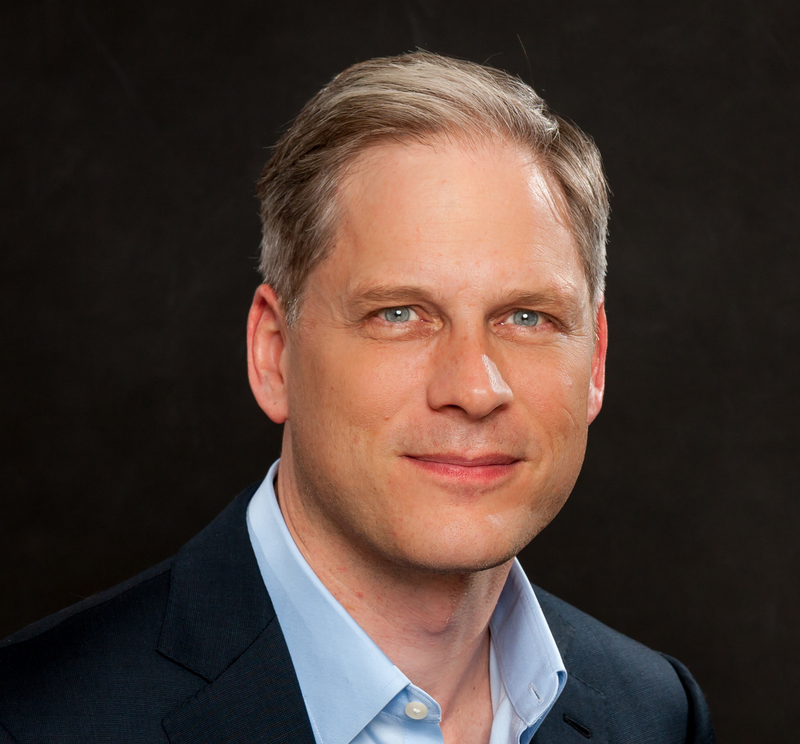 BOSTON, July 11, 2014 – DigitasLBi, a global marketing and technology agency, announces the elevation of its Chief Solutions Officer, Norman de Greve, to President, Boston-Detroit. De Greve succeeds Barbara Goose, who is taking on a new post as Global CMO of technology and services firm, Altisource. As President of DigitasLBi Boston-Detroit region, Norman will be responsible for driving growth of the 800+ employee region, talent development and management, investments, and strategic steering of the region’s diverse client base including Cessna, General Motors, Lenovo, PUMA, among others. He will report to Tony Weisman, CEO, DigitasLBi North America. DigitasLBi Detroit was recently ranked in the Top 10 list of the “Best Companies for Women in Metro Detroit.” In 2013, DigitasLBi Boston was ranked as one of the Boston Business Journal’s “Best Places to Work” for the ninth time in 10 years. In June, the agency was recognized as one of the world’s most attractive employers appearing on LinkedIn’s 2014 list of the “50 Most InDemand Employers” in North America. During his 13-year tenure within Publicis Groupe working across and for several agencies, he has led and partnered with Bank of America, General Motors, Goodyear, InterContinental Hotels, among others. Norman holds an MBA with Honors from the University of Chicago’s Booth School of Business, and a BA in Economics from Ithaca College. He is a member of the AOL Agency Advisory Board, a guest lecturer on Digital Marketing at Dartmouth’s Tuck School of Business, and an active supporter of both Citizen Schools and YearUp. Born, raised: Berkshires, Scotland, North Carolina, New Jersey. Most recent tech purchase: Play-i robot to introduce my kids to programming. Favorite part of my job: Creating the future. Go-to app: This American Life – great stories when you can’t sleep. Person I most admire: My wife. Management philosophy: Recruit and inspire the best people, and empower them to do great work together.